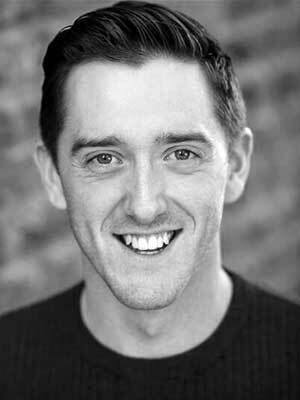 Originally from Birmingham, Liam Jeavons trained at The Academy of Live and Recorded Arts (ALRA), where he graduated in 2012. Since then Liam has worked across Theatre, TV, and Film, as well as performing as much as he can on the Stand Up Comedy Circuit. 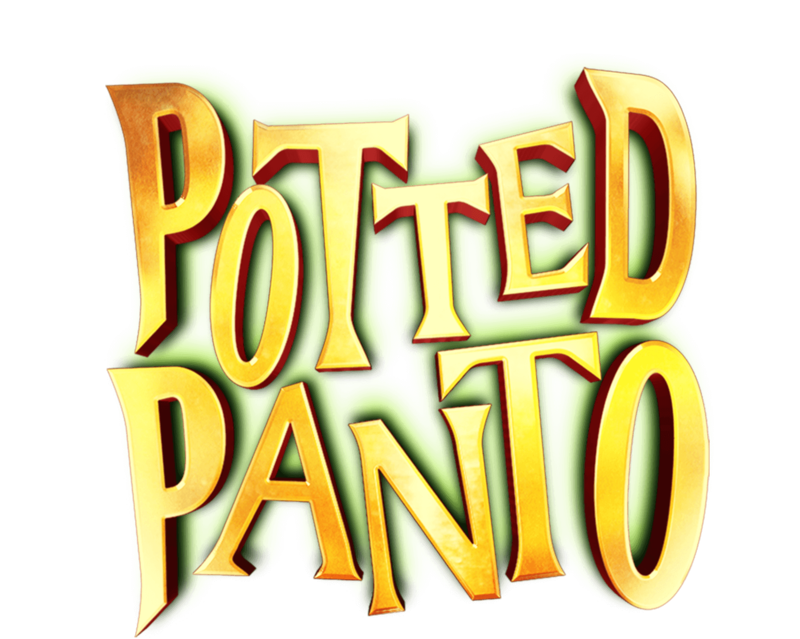 He’s delighted to be joining the cast of Potted Panto, and is looking forward to a great run at The Garrick theatre this Christmas.